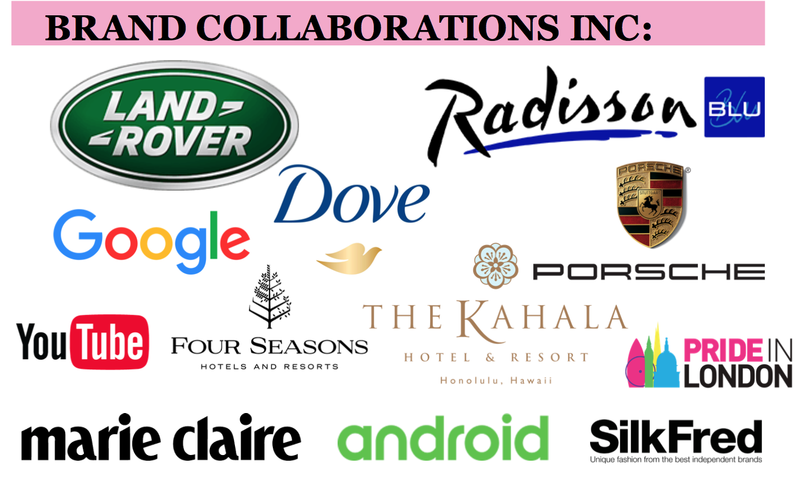 Below are a few places where we have been featured or brands we have worked with. To feature/ collab with Wegan or interview Megan or Whitney please do contact us. Featured on the front cover of Diva, Europes largest lesbian magazine.